function. It threatens everything that is important in our lives, our character, and our dignity. The winter season is often compared to death. In this case, it is the dying off of old thoughts and behaviors. 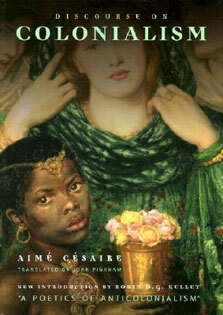 It is a season that offers the experience of many feelings and the opportunity to be born into a new way of thinking. 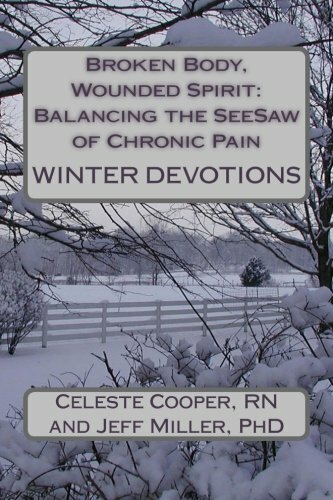 Winter Devotions in the Broken Body, Wounded Spirit: Balancing the See-Saw of Chronic Pain four book series provides the necessary tools for fighting the grotesque monster that plays on fear, agony, loneliness, and resentment. As patient and professional, the authors use their practical advice for coping. Their readers start with a blank canvas as white as the pure driven snow full of possibilities. Offering a blend of integrative therapies and day by day tidbits of wisdom and famous quotes, the authors help their readers finalize a picture worth a thousand words encouraging them to explore their unique, and sometimes, universal experience. Readers have the opportunity to devise their own plan bringing hope to the challenges of living with chronic pain. Come with us as we walk the barren winter land appreciating that it is necessary to rid ourselves of previous conceptions and prepare us for the spring season of rebirth.